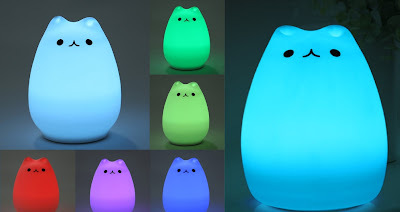 Cute Cat Color Changing LED Night Light - Just $13.99! 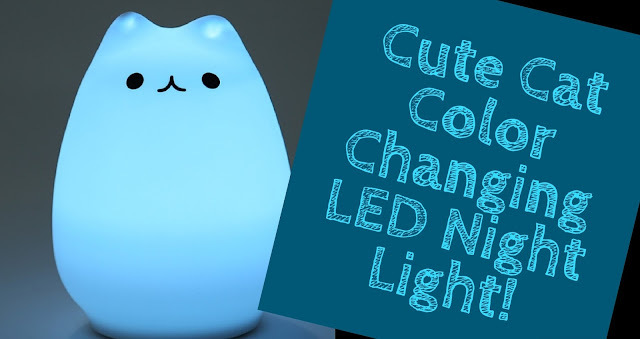 Check out this Cute Cat Color Changing LED Night Light for Only $13.99 + FREE Shipping w/Prime! This would make a great gift for any child!